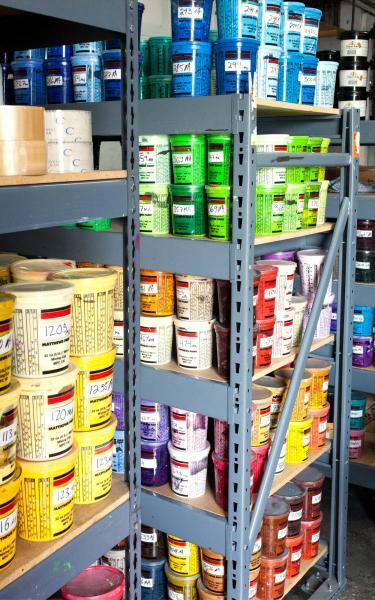 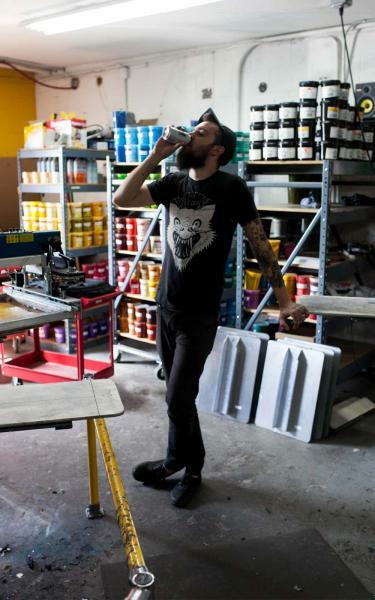 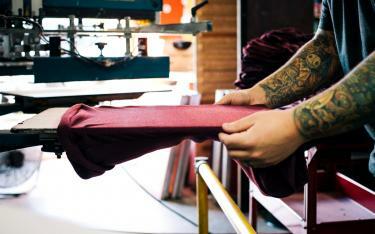 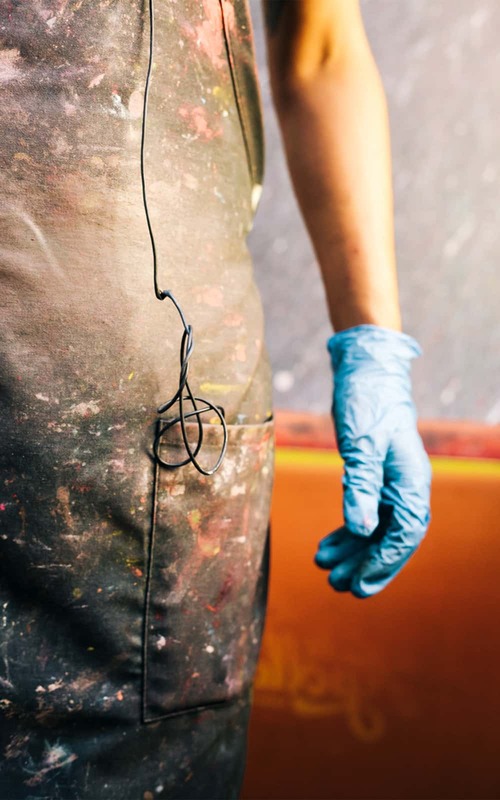 A Small Print Shop is the go-to shirt printer in Denver, CO. 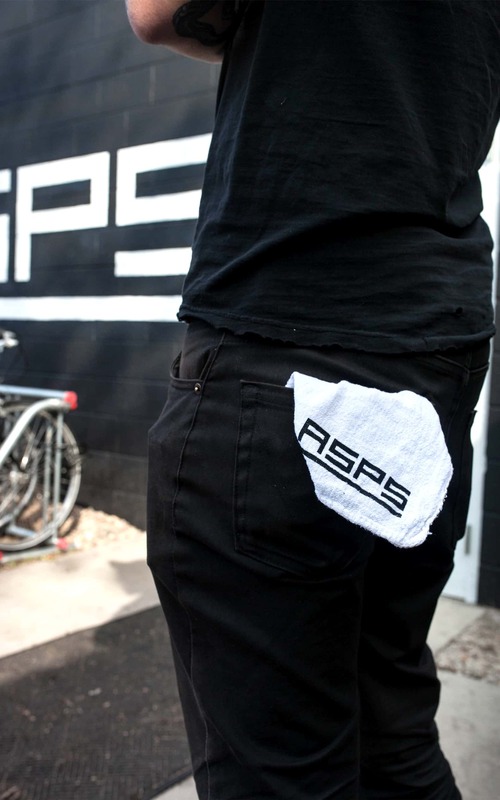 Through their success, they’ve evolved and grown, and a rebrand was needed moving forward. 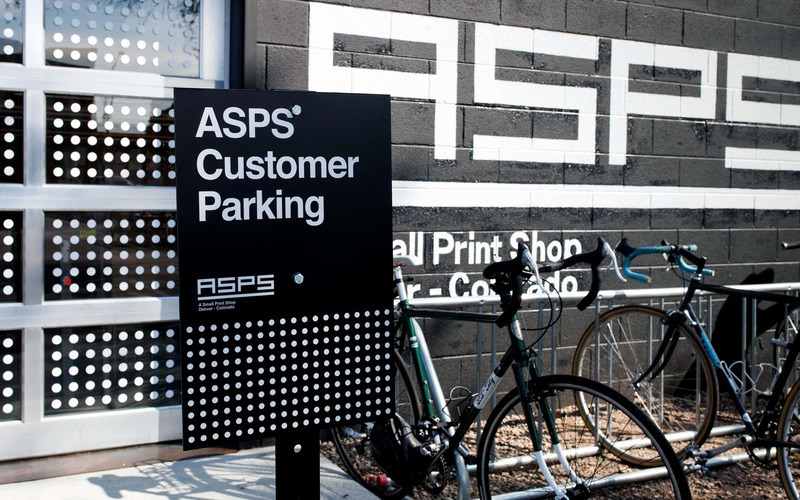 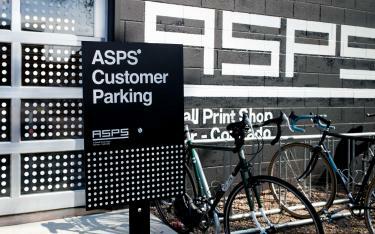 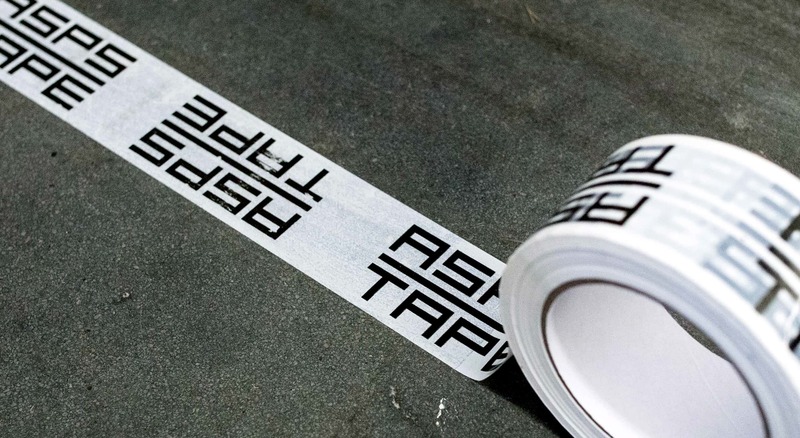 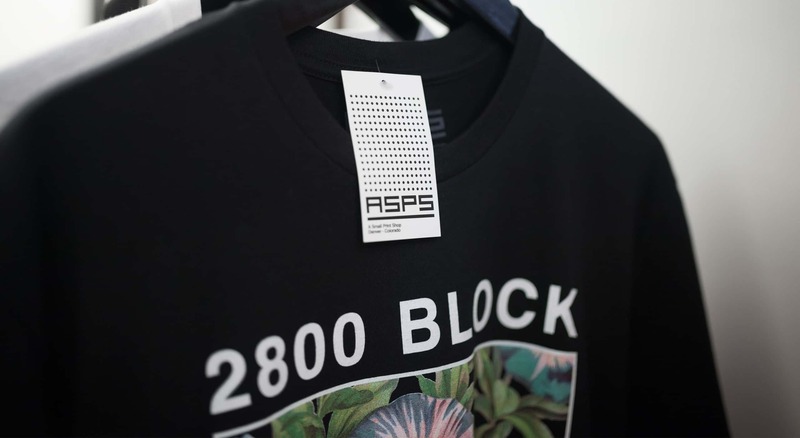 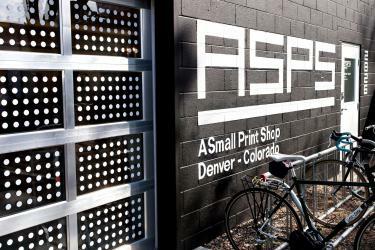 Previously ASPS had been both a printer and a design studio. 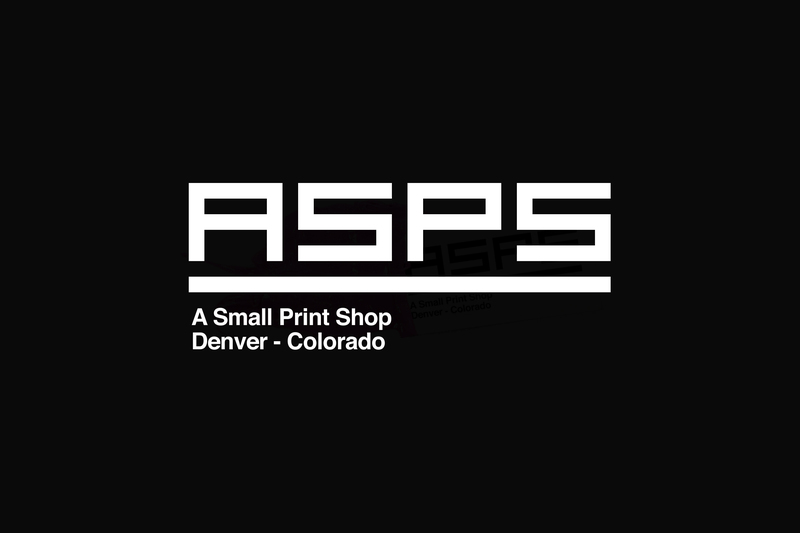 Realizing their strength was in high quality printing, they phased out their design arm. 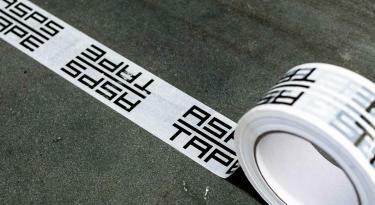 They then approached Mast about a new brand that would represent this more focused mission. 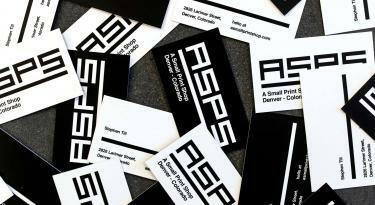 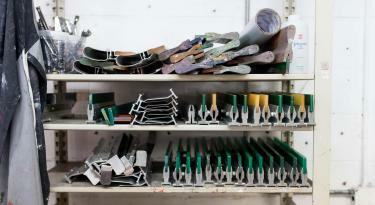 The rebrand focuses on their expertise of the fundamentals of printing. 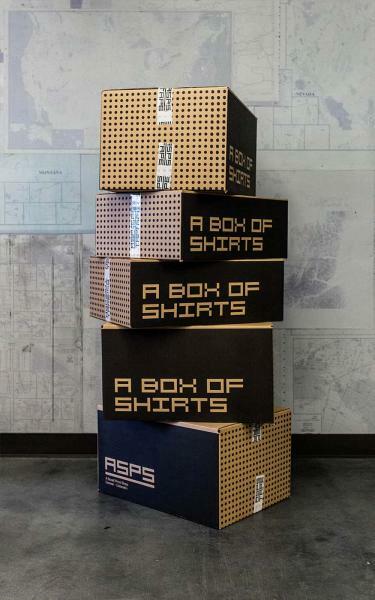 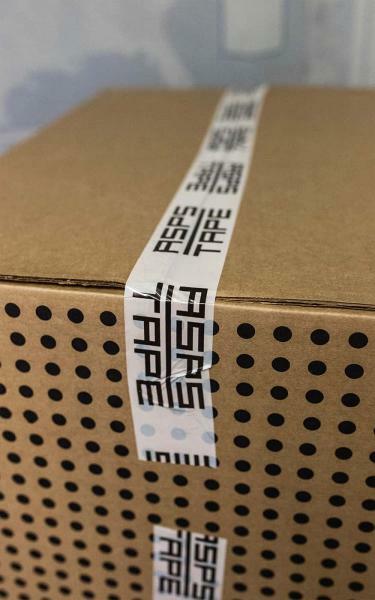 The rigid structure displays a no-nonsense message of high quality production. 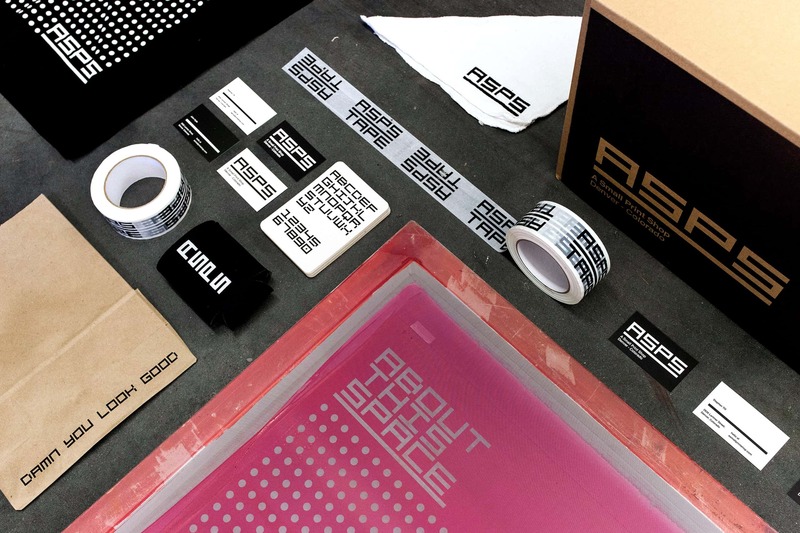 It’s physical development reflecting the tools and methods of screen printing. A Small Print Shop’s identity is at it’s simplest at all times, allowing their attention to detail to shine through. 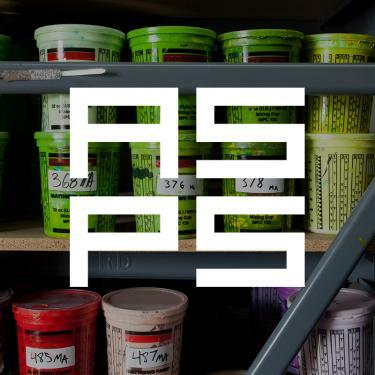 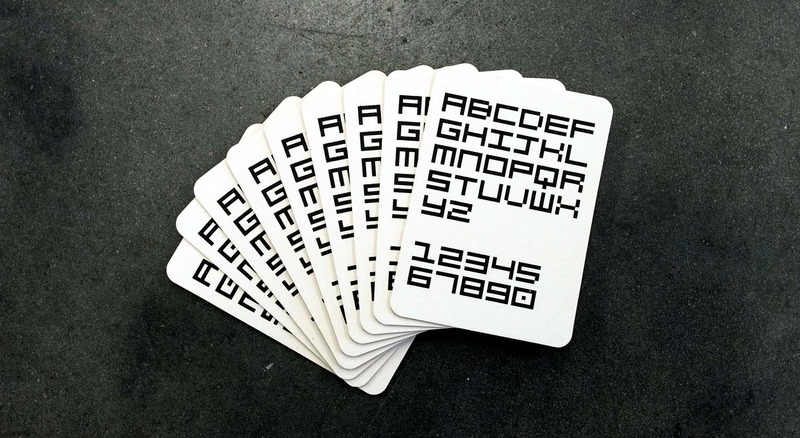 Once the ASPS wordmark was created, we expanded the letterforms into an entire typeface based on a 6 X 5 square grid. 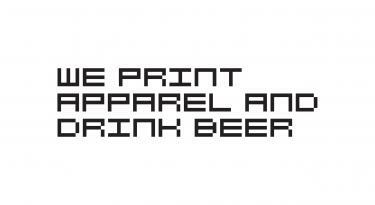 With their love of print, they ran with the brand, printing anything they could with the new typeface. 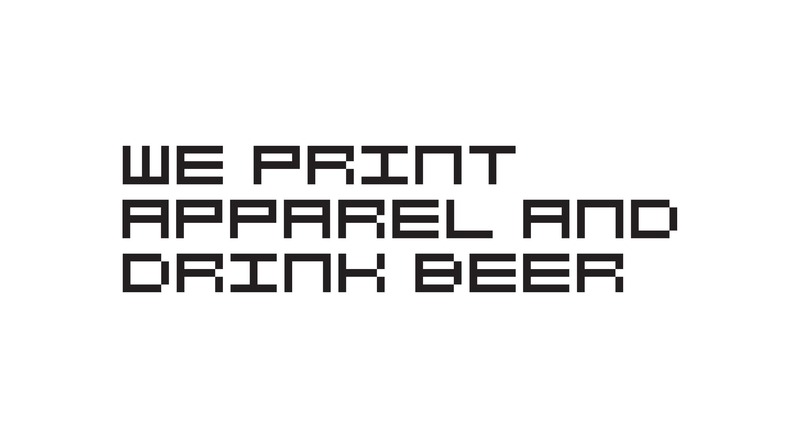 The consistency between all materials, linked by the typeface, brings character to the brand allowing for sarcastic copy that contrasts well with the rigid forms.